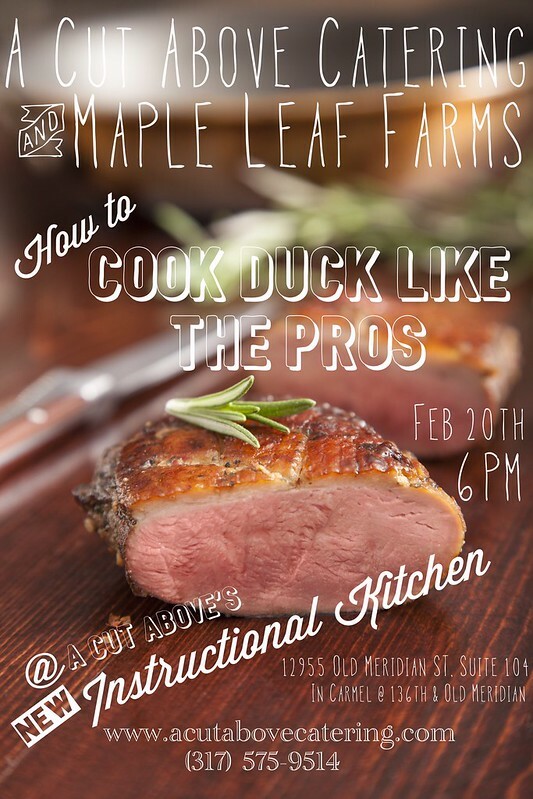 Bring a friend, or meet some fellow foodies, and learn all there is to know about this delectable water fowl. Take the intimidation out of cooking the unfamiliar by working side-by-side with our chefs to prepare a 4 course meal! Whether you’re already a whiz in the kitchen, or you’ve only recently boiled your first pot of water, you’ll have the opportunity to learn valuable cooking techniques that will bolster your creativity at home.